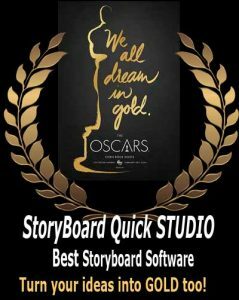 Free StoryBoard Templates for Education! Congratulations SkillsUSA Video Production winners! SitCom characters work AND play! Students show off their storyboarding Skills!